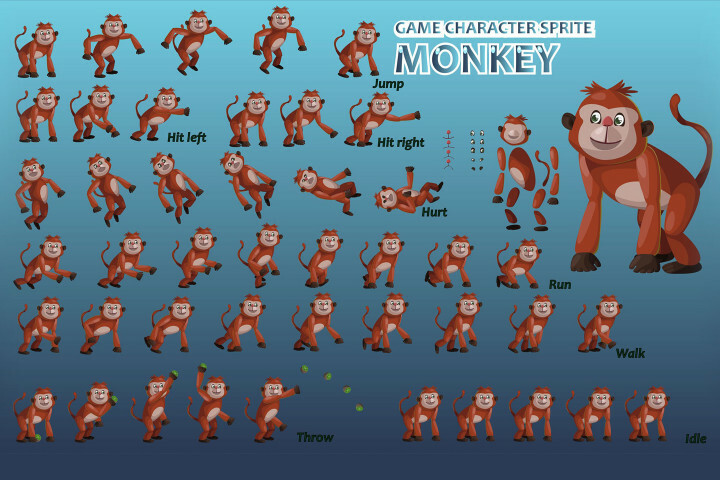 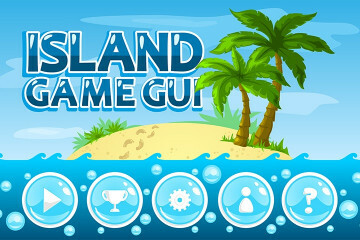 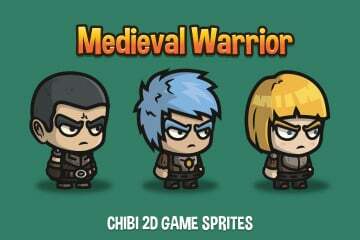 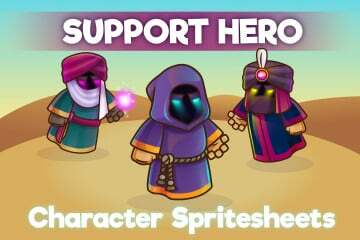 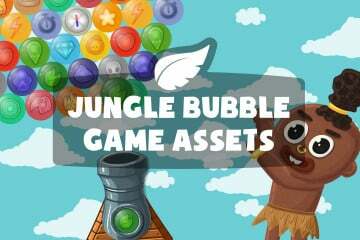 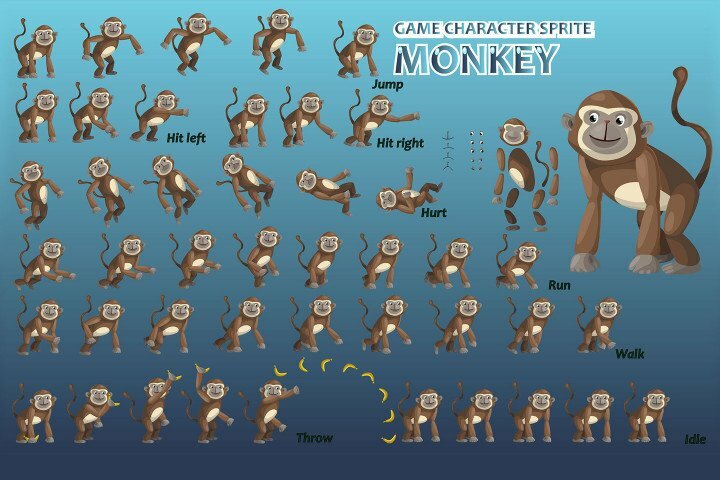 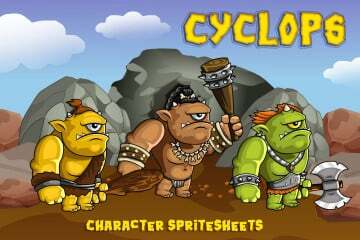 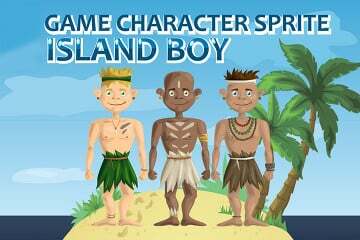 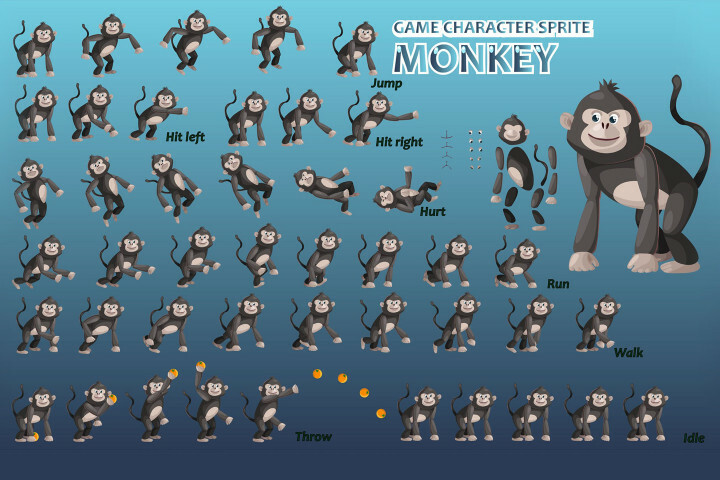 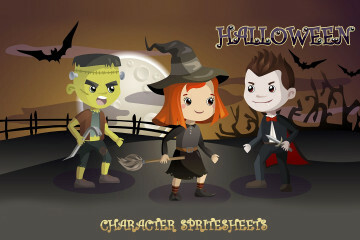 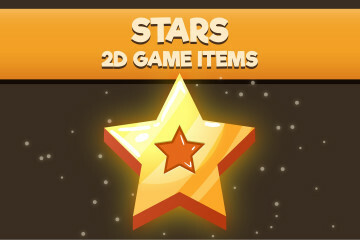 2D game monkey character sprite for your game development. 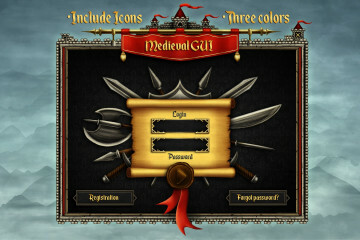 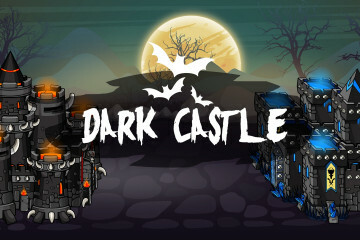 If you create a platformer game and look for animal sprites, maybe our graphics would suit you. 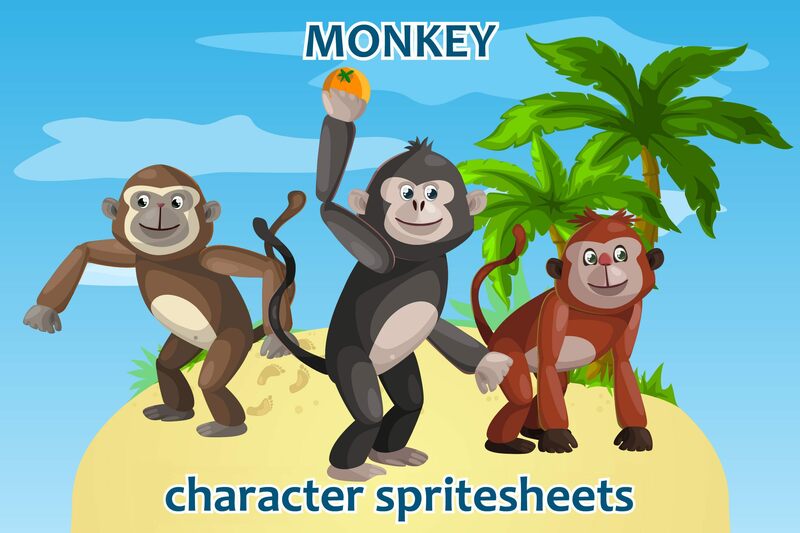 We created a monkey in three kinds.